Four planned parking lots free to enter and leave are available within one minute on foot. 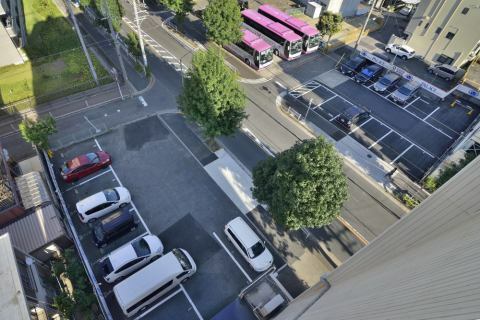 You can use regular cars at 1,000 yen per day (excluding tax). 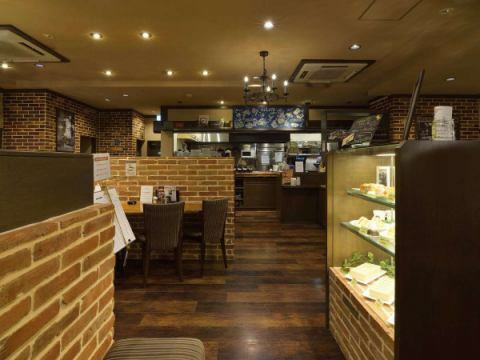 The established long-established store in Nagoya, founded in 1972, "Silvia Coffee" is on the first floor. Coffee, of course, sandwiches and other exquisite menus can be enjoyed. Business hours are from 6:00 to 18:00, and on Thursday it is a regular holiday. 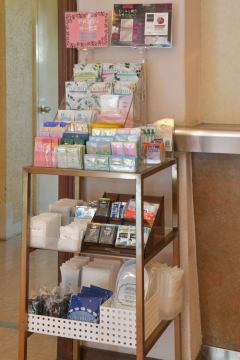 Various amenities such as toilet water, beauty essence, bath preparation and body towel etc are prepared. Guests of the hotel should use it. 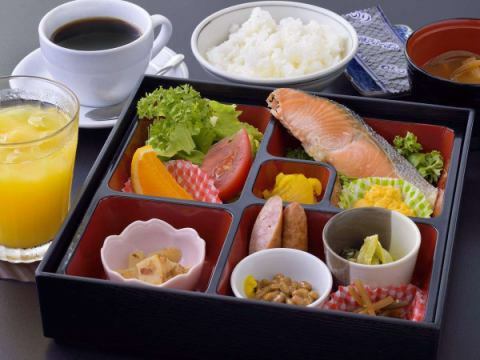 We will prepare a Japanese breakfast for those who wish. 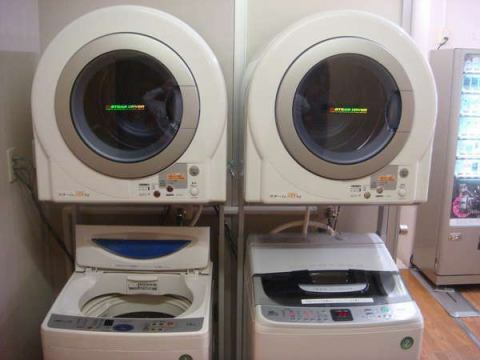 Hotel first floor of the Hotel we have a self-laundry corner (free) with a dryer for free use.Please use it for the change of clothes which will be the baggage for a long business trip. 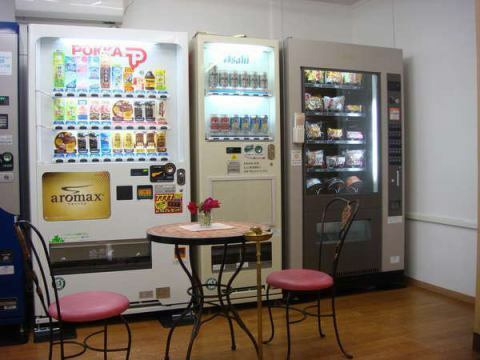 On the first floor vending machine corner, there are vending machines for various drinks and snacks such as bread and cup noodles. In addition, pots and microwave ovens are also available.